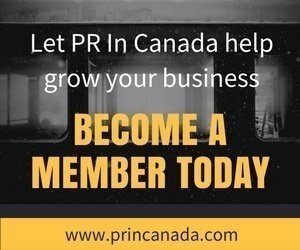 PR In Canada is the only independent publication dedicated to the Canadian public relations industry with fresh news and trends every day. We are the voice for the communications and public relations industry across Canada, sharing best practices, opinions, success stories and research that keeps the industry growing and connected. Our annual awards include the Women In Communications & Marketing; Top 40 Under 40; NextGen Award and Media Relations Awards. In addition to our publications, our network also produces educational seminars and conferences. PR In Canada is part of The Connected One network of business publications. 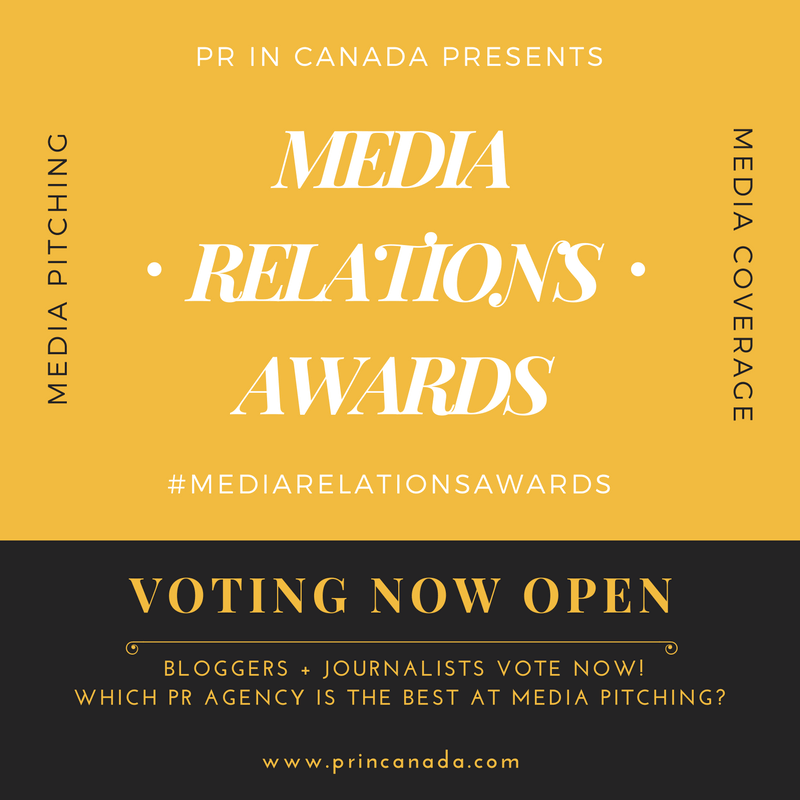 Each day PR In Canada (and or sister publication Profectio) is pitched stories about account wins; agencies; brands, campaigns; events; promotions and new hires; research; trends and more. Are you looking to grow your brand awareness, more profile for your company (or client's) growth and success - send us your news. Account﻿ Wins – which companies are winning new business.